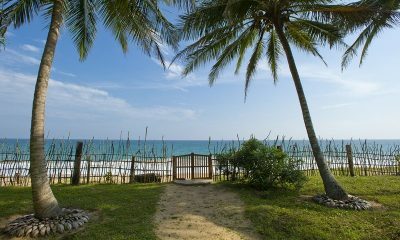 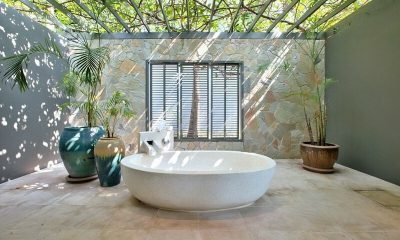 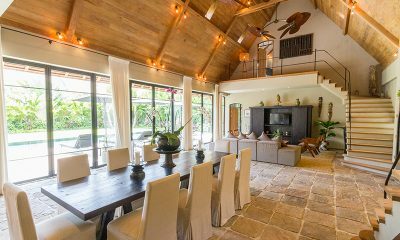 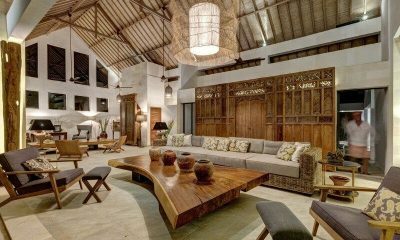 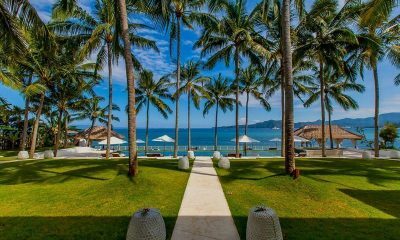 Abaca Villas is a lush complex of three Balinese villas which can be booked as a 16-bedroom estate, surrounded by chic dining and rice fields. 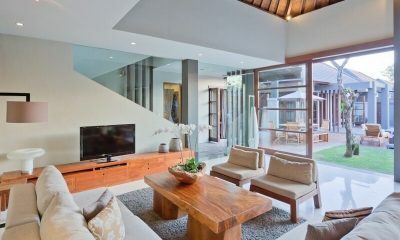 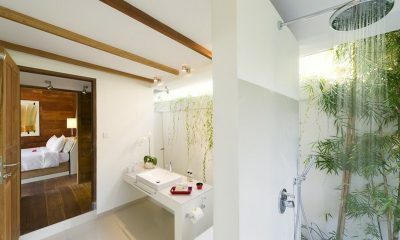 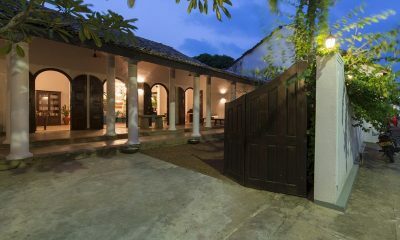 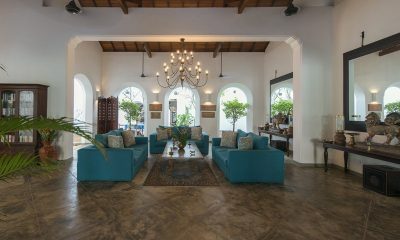 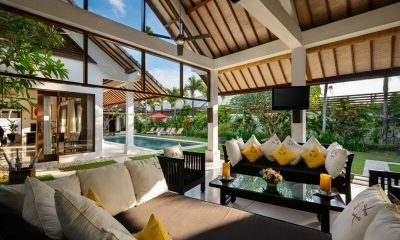 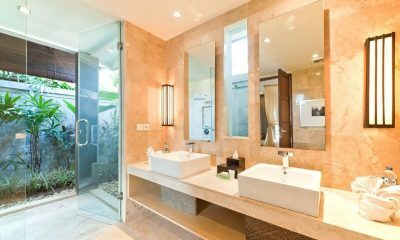 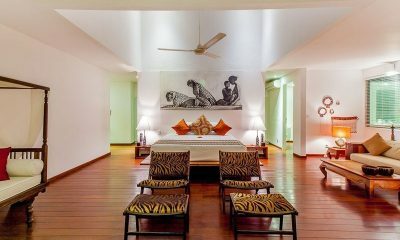 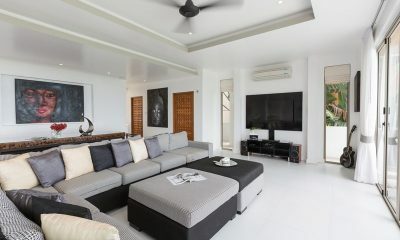 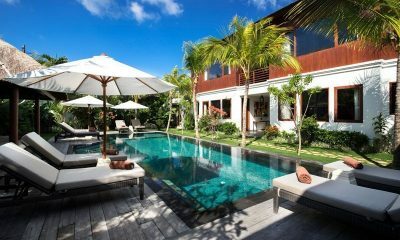 Sahana Villas is boutique complex of five villas each offering a private pool and gourmet coffee in the heart of Seminyak, 50 metres from Eat Street. 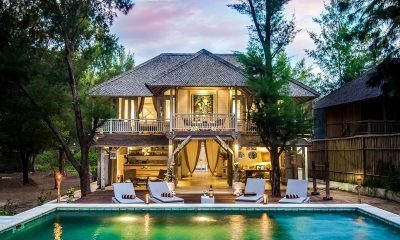 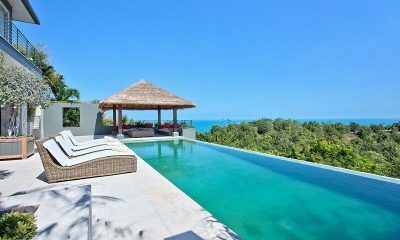 A hidden gem in relaxed Umalas, Villa Nehal is an exquisitely styled villa mixing Tuscan charm with Bali’s endless summer. 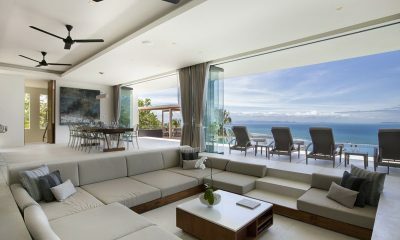 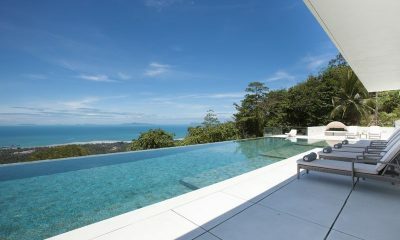 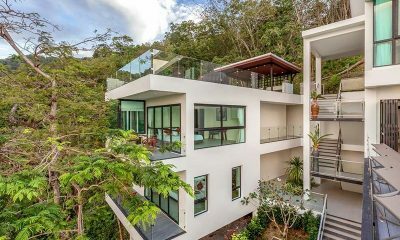 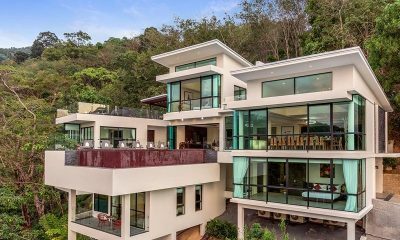 Villa Phukhao is a sprawling luxury villa built over multiple levels on Phuket’s lush hills, boasting a unique pool, rooftop terrace and epic views. 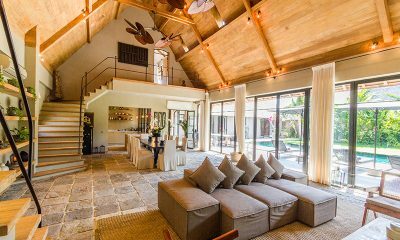 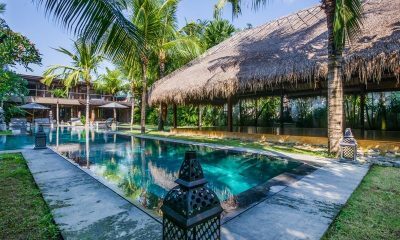 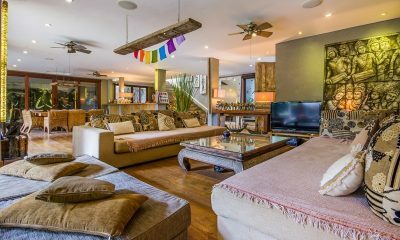 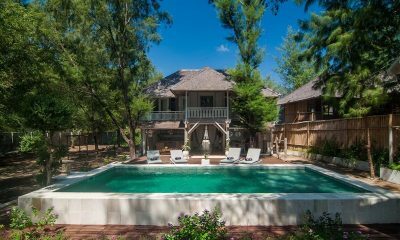 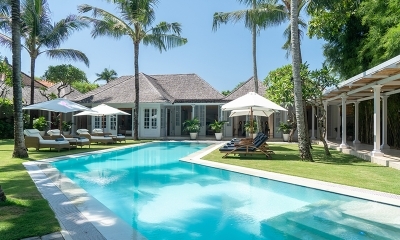 Villa Yoga is a luxuriously bohemian retreat with a 25-metre pool and private yoga space, perfect for large groups and retreats in the heart of Seminyak. 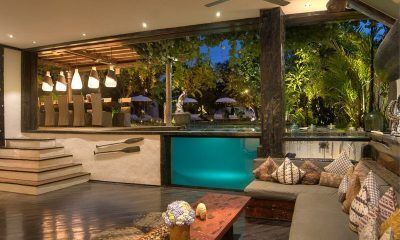 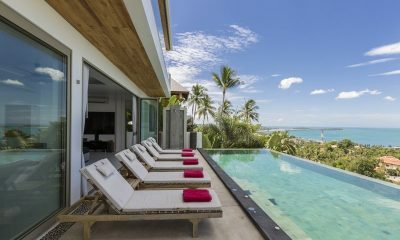 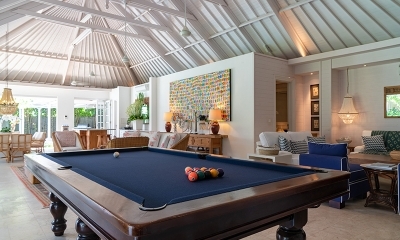 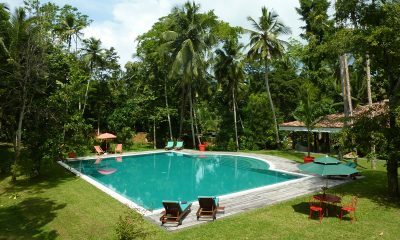 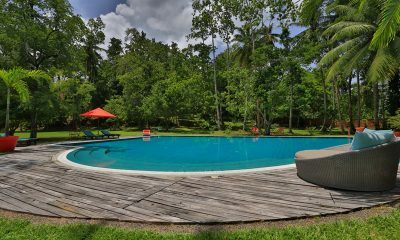 Akara Villas offer private pool villas in an awesome location near Seminyak, walking distance to the famous Potato Head beach bar and the W Hotel.